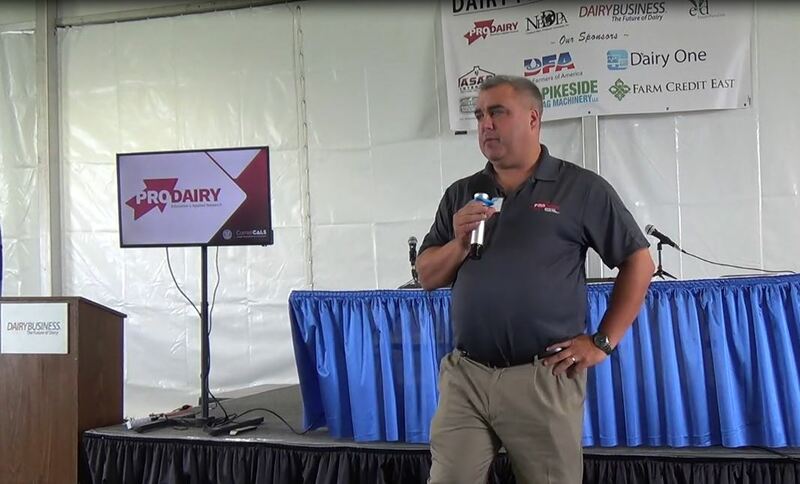 Technical skills and education are the foundation for success in today’s dairy industry, but leaders set themselves apart with effective communication, collaboration and decision-making skills focused on building strong teams and communities. The PDPW Cornerstone Dairy Academy™, presented by the Professional Dairy Producers (PDPW), is an application-based professional development training program that builds the skills of dairy farmers and industry professionals who want to lead with purpose, character and integrity. 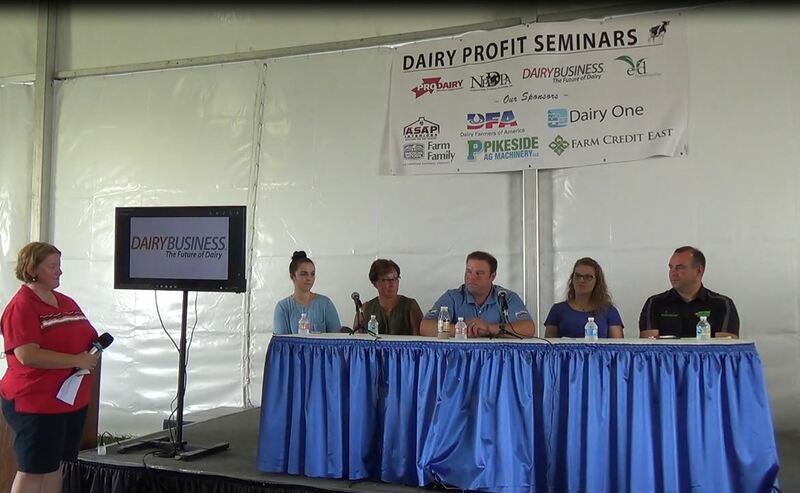 The sessions are designed to provide continuing education to dairy farmers and allied industry wanting to retool or who are at a crossroads in their dairy career. The 2019 Academy will be presented Mar. 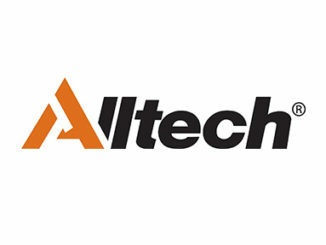 12-13, starting with registration at 9:00 a.m., at the Alliant Energy Center in Madison, Wis. Applications for the program are due by Jan. 31, 2019 at https://pdpw.org/cornerstone-dairy-academy/. The program offers three comprehensive learning pillars, all running simultaneously on March 12. Sessions in each pillar highlight real-world experiences and provide opportunities for participants to practice skills. Trainers in this session include Trevina Broussard, Frontline Success Training and Consulting; Leontina Richardson, a certified corporate etiquette consultant and founder of Stepping into Etiquette; and Hank Wagner, founder of Wagner Leadership Training and owner of 650 cow dairy in northeastern Wisconsin. Together they will help participants polish communications skills and establish themselves as leaders by displaying gratitude, confidence and courtesy. 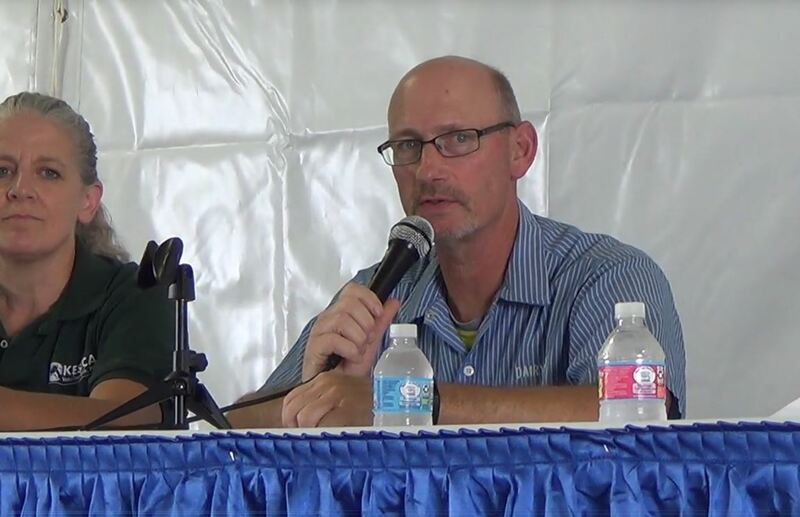 Trainers in this session include Dr. Richard Kyte, Endowed Professor at Viterbo University, and Dr. David Kohl, Professor Emeritus at Virginia Tech and renowned dairy economist. Participants will boost their strategic planning and decision-making skills through observation of global trends, and understanding how ethical standards are the foundation of good leadership. Tom Thibodeau, Distinguished Professor of Servant Leadership at Viterbo University, will lead participants through the ten characteristics and seven best practices of servant leadership, and how this philosophy can build a strong, positive and effective work environment. On Mar. 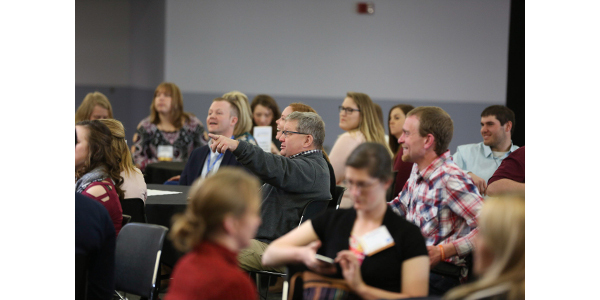 13, participants will put their newly-honed skills to work at the 2019 PDPW Business Conference, with opportunities to network with key industry influencers and experts, explore latest technologies and learn about newest dairy industry research alongside fellow dairy professionals. The PDPW Cornerstone Dairy Academy training is application-based to preserve the quality and level of interaction. Contact PDPW at 1-800-947-7379 with questions. The PDPW Cornerstone Dairy Academy is an accredited training and offers Dairy AdvanCE and UW-School of Veterinary Medicine (UW-SVM) continuing education units (CEUs). To learn more or secure credits, visit www.DairyAdvance.org. 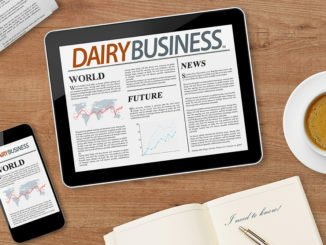 Professional Dairy Producers (PDPW) is the nation’s largest dairy producer-led organization of its kind, focusing on producer professionalism, stakeholder engagement and unified outreach to share ideas, solutions, resources and experiences that help dairy producers succeed.